Step 1: First of all Download and install Smart Hide Calculator from Playstore. 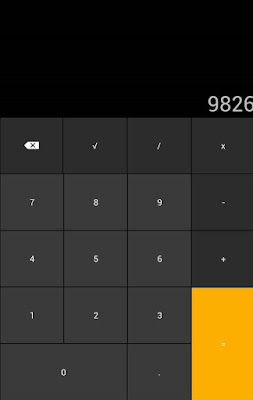 Step 2: Now Open Smart Hide Calculator and set a new password.Remember this password because this password will let you unlock your hidden files. 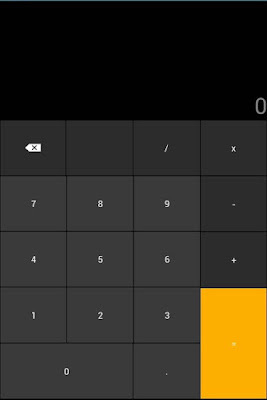 Step 3: After completing password setup you will see a fully functional calculator on the screen. Step 4: Now just enter password and press "=" to Hide/Unhide files. 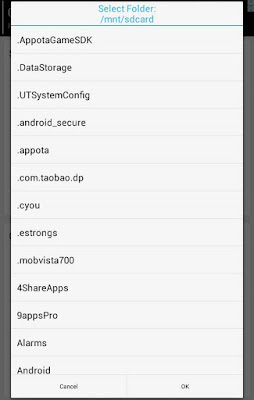 Step 5: After entering your password you will see Hide Files and Unhide Files option. 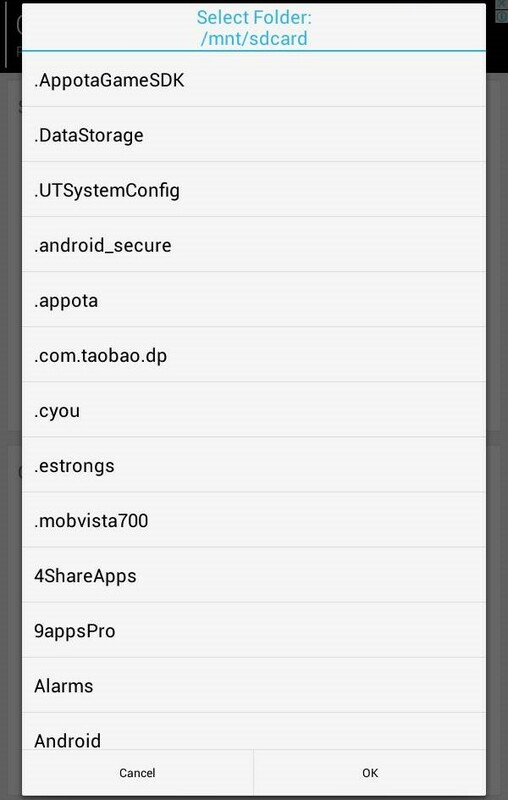 Step 6: Now select Hide Files option and then select the Folder or Individual files you want to hide. Step 7: Press OK.Now you have hidden your files inside calculator. 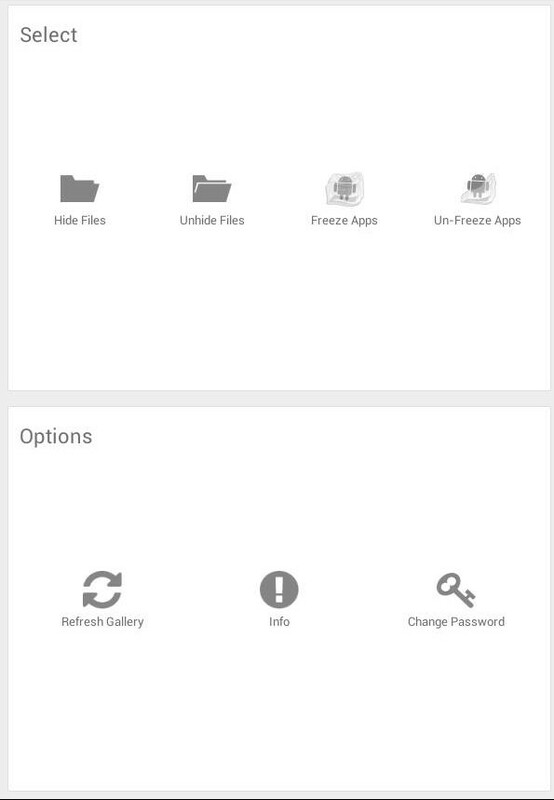 Now if you want to Unhide Files then repeat Step 4 and select Unhide Files option. If you forget your password then your can reset your password using this password 123456789+987654321. 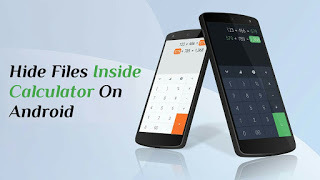 I think this the best method to hide your personal files because everyone doesn't know this process.So hide your personal files inside android calculator. If you liked this post then Subscribe to our weekly newsletter to stay updated with us.